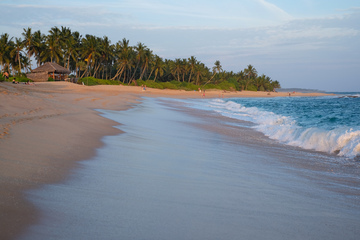 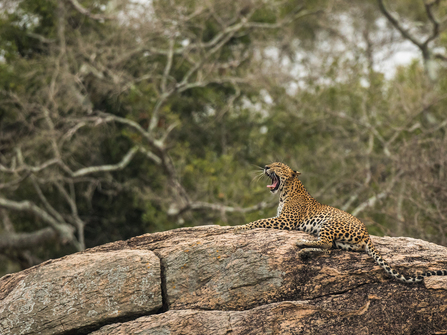 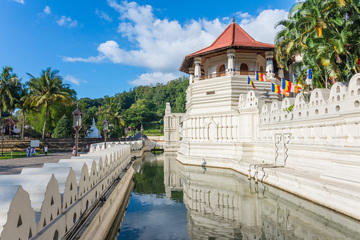 Sri Lanka is a slice of perfectly formed heaven offering a wonderful diversity whereby a a quintessential tropical beach holiday can be combined with all kinds of adventure from trekking to temples and from tea plantations to safari. 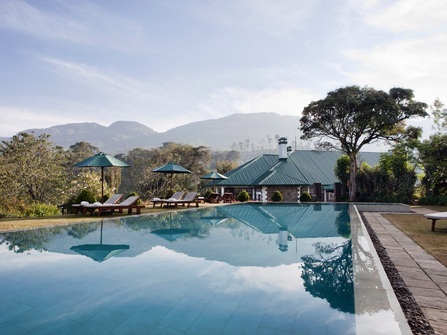 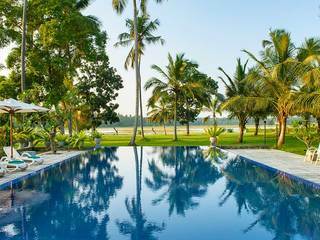 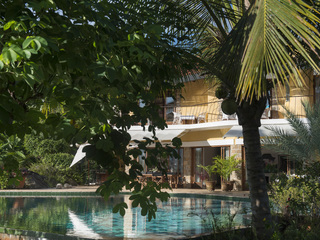 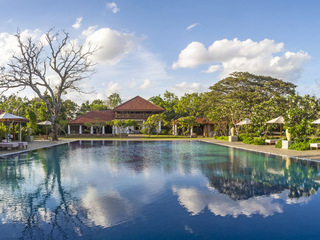 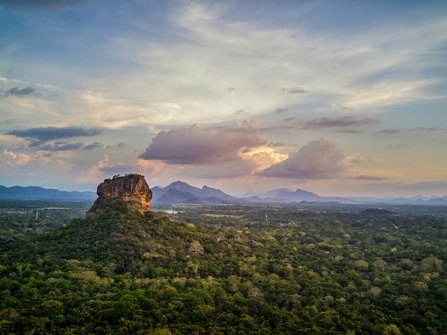 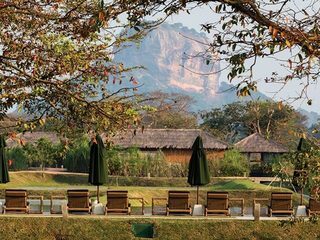 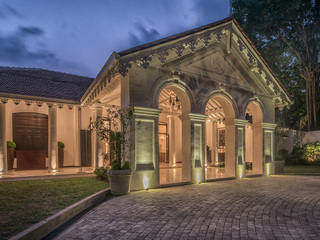 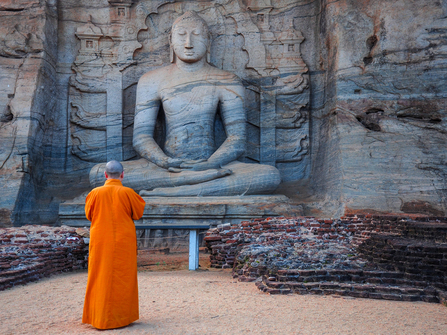 Sri Lanka is lucky enough to boast tropical beaches, tea bush clad hill country, crumbling colonial buildings, national parks teeming with wildlife, stunning ancient fortresses, temples and last but not least, a welcoming culture and great food. 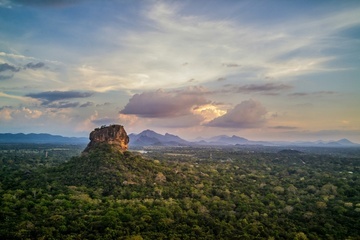 Sri Lanka's weather is dominated by 2 monsoons which affect different areas at different times - but year-round it’s always possible to find good weather conditions somewhere on the island. 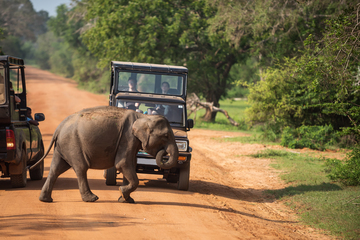 We usually recommend travelling with a chauffeur guide. 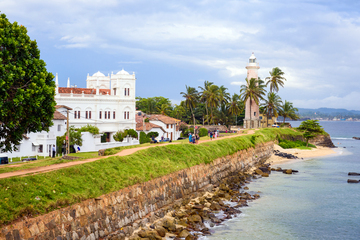 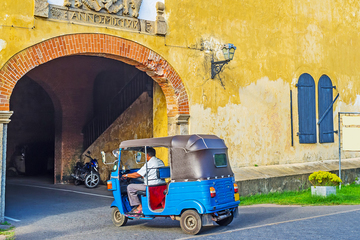 If you aren't keen on long(ish) drives, then stick to the Southern historical fort of Galle where tea plantations, temples and beaches are all within easy reach. 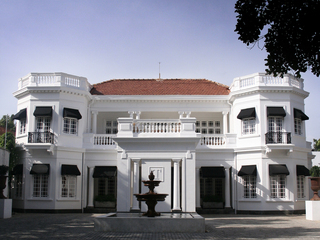 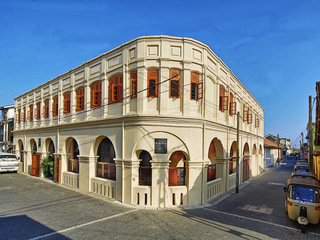 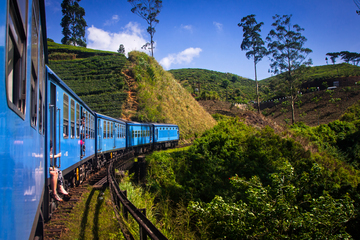 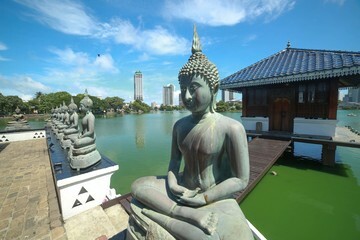 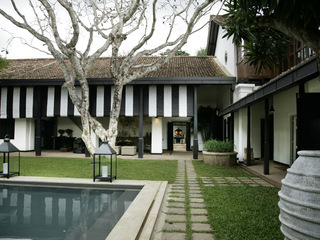 Most, though will look to visit some combination of the Cultural Triangle, Kandy and the tea country and the Coast.